“Wanjugu the Global Citizen”, a Kenyan in the Diaspora and the owner of the popular Youtube channel“Demystifying the Diaspora” addresses the issue of mental health in the Kenyan Diaspora community. In the video below, Wanjugu discusses the various causes as mental illness as well how to recognize and help someone suffering from mental illness. Irresponsible Or Ill? 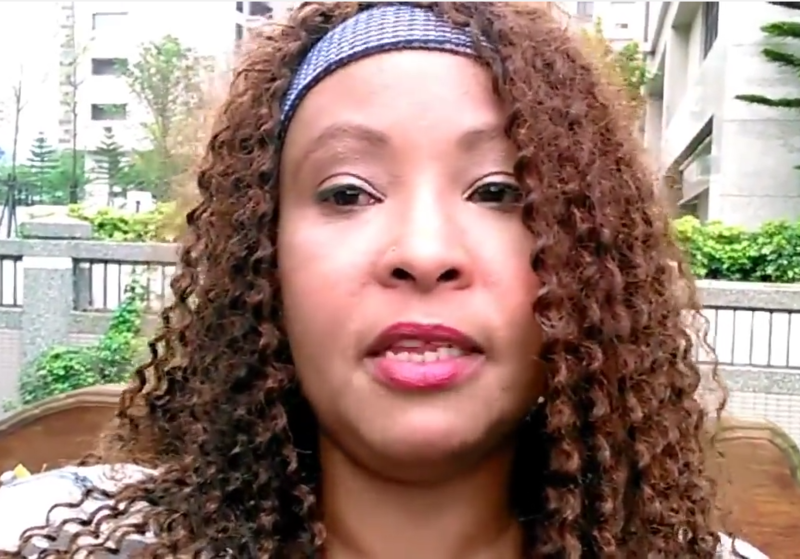 Mental Health in the Diaspora [VIDEO] Reviewed by samrack on April 29, 2016 .